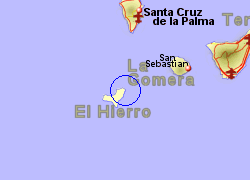 El Hierro Airport is located 2Km east of Valverde, the capital of El Hierro island, in the Canaries. 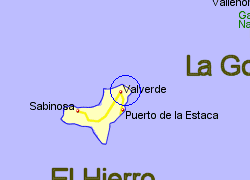 There is a bus service between El Hierro airport and Valverde or a taxi will cost approximately 10 Euros. 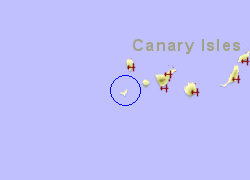 El Hierro airport has a cafeteria, a shop and an ATM. The airport handled 184,000 passengers in 2007.